Welcome to MOLLY MAID of Greater Wichita! Our Wichita house cleaning service is affordable, reliable, and trusted among residents in Andover, Derby, Bel Aire, Goddard, and the surrounding neighborhoods. Our housekeepers will arrive at your home in a professionally marked car, dressed in uniform, with all the supplies needed to properly clean your home. Our Wichita maid services are tailored to the needs of your home. Whether you are looking for a one-time residential cleaning, move-in or move-out apartment cleaning, or are in need of a regularly scheduled house cleaning, rest assured Molly Maid will design a custom cleaning plan that is perfect for you. In addition to Wichita home cleaning, we also provide house cleaning services for customers who live in Haysville, Kechi, Maize, Park City, Valley Center, Clearwater, and Eastborough. 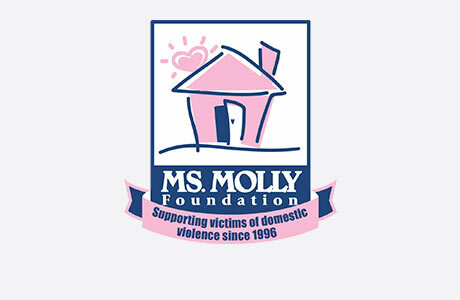 We’re proud to serve Wichita and the surrounding communities and like to give back by supporting the Ms. Molly Foundation. Call MOLLY MAID of Greater Wichita today at (316) 842-4008 to schedule your free in-home estimate!